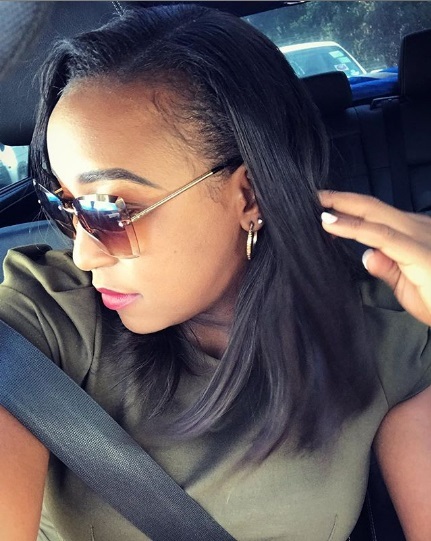 Home / Editor's Choice, Entertainment News, Featured Articles, Forum and discussion, Lifestyle, Media News / BETTY KYALLO speaks out on ex-husband DENNIS OKARI’s recent engagement and leaves everyone surprised. BETTY KYALLO speaks out on ex-husband DENNIS OKARI’s recent engagement and leaves everyone surprised. 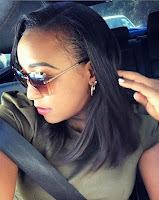 Thursday, February 14, 2019 - K24 weekend news anchor, Betty Kyallo, has broken her silence on ex-husband and baby daddy Dennis Okari’s engagement. Her marriage with Okari crumbled barely six months following their lavish wedding after the screen siren had an affair with Mombasa Governor Hassan Joho. However, Okari has decided to move on and start a new chapter after he proposed to his new girlfriend identified as Naomi Joy. Betty’s fans wanted to know whether she was hurt to learn that Okari had finally moved on and her response surprised many. The mother of one stated that she was happy for Okari and wished him the best in his new life. “No pain whatsoever, happy for him. Wish him the best. And to everyone else who’s gone or going through the same thing, you’re human, life happens, move on and find your happiness. I’m happier,” she wrote on Instagram during a question and answer session with her fans. Betty revealed recently that she has not given up on love and she is ready to start dating again. “I am being intentionally patient just to get someone who I feel ideal for me and not a celebrity,” she said.